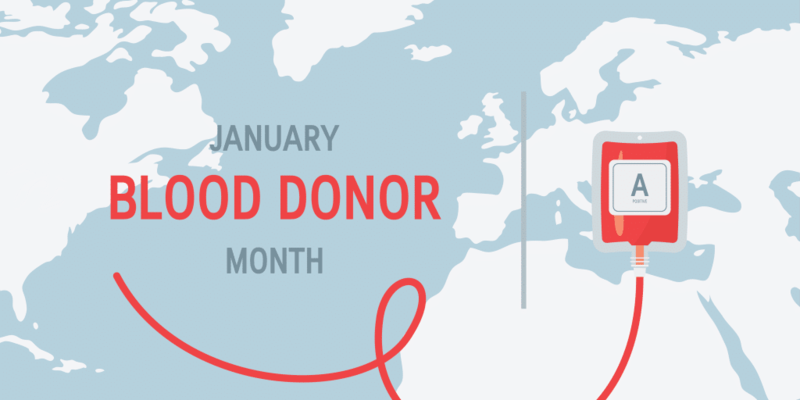 January Is National Blood Donor Month – Have You Donated? - MED Alliance Group, Inc.
HomeBlogGeneralJanuary Is National Blood Donor Month – Have You Donated? 5 million Americans need a blood transfusion each year. 43,000 pints: amount of donated blood used each day in the U.S. and Canada. About one in seven people entering a hospital need blood. The actual blood donation usually takes about 10 minutes. The entire process – from the time you sign in to the time you leave – takes about an hour. The number one reason blood donors say they give is because they want to help others. 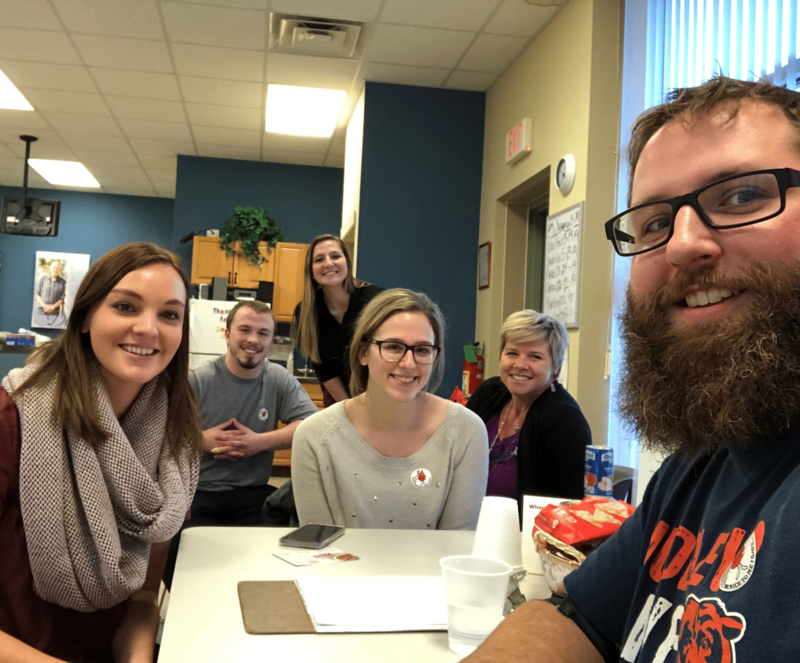 On Wednesday, January 16th, Mason and Gretchen, along with Christie Penzol, Sarah Moudy, Tory Herbst and Austin Culton from the MED Alliance team, went to the local Heartland Blood Center to donate blood, where all six were successfully able to donate in about an hour. For others, not only did they want to save lives, but they also had an emotional connection to blood donations which encouraged them even more. As a distributor of multiple blood and transfusion therapy products, MED Alliance Group employees typically see the other side of blood donations. 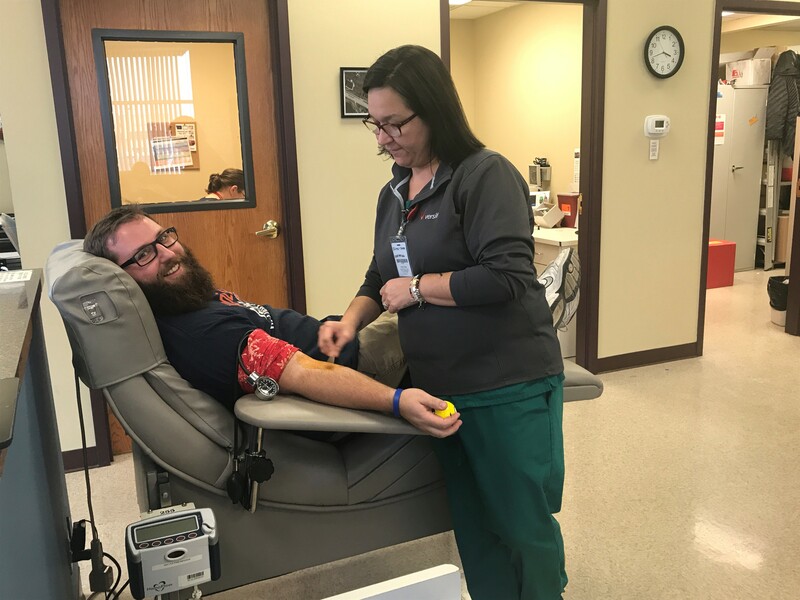 After hearing about the recent shortage and that January is National Blood Donor Month, several of the staff made the decision to do their part. Looking to donate? Please visit your local blood donation center or click here to find a donation center near you.